Happy Groundhog Day Everyone and Lets Welcome the Weekend With Some Exciting News! 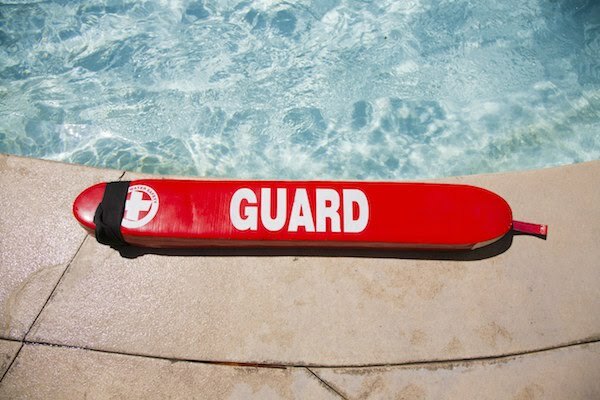 We will be accepting Certified Lifeguard and Cafe Attendant applications today, February 2, 2019. All those interested (and please spread the word) please click here and fill out your application online. If you have any questions about employment, please email us at jobs@cagesbendswimandtennis.com We absolutely love our Lifeguard Crew and Cafe Attendants! ONLY 112 DAYS TIL OPENING DAY (MAY 25TH) AND ENJOYING YOUR SPOT AT THE POOL!!!!!! DON'T FORGET TO SIGN UP FOR YOUR MEMBERSHIP AND GET THAT PAYMENT IN BEFORE APRIL 26, 2019 TO TAKE ADVANTAGE OF THE DISCOUNTED PRICE. $700 for Family Membership and $350 for Single Adult/Student Membership, including tax. This year we will be offering a new Senior Membership for $600 which will be offered to a couple 65 years of age or older, that will be limited to two people living in the same household. If you choose the convenience of paying online, there will be a 3.5% processing fee in addition to your membership price. If you choose to pay by check please mail your check to: Cages Bend Swim and Tennis P.O. Box 1264, Gallatin, TN, 37066. FAMILY/SENIOR MEMBERSHIPS WILL BE DISCOUNTED $50.00 AND SINGLE MEMBERSHIPS $25.00 IF YOU CHOOSE TO PAY BY APRIL 26, 2019. Have a wonderful weekend and we look forward to seeing you all soon!